Have you been looking for a skilled and attentive plumber who puts your needs first? Are you constantly having to deal with overflowing sinks and basins caused by large obstructions in your pipes? Do you want to upgrade your home’s hot water system? Thanks to the passionate and affordable team at Perspective Plumbing your search is over! For years we have delivered lasting and comprehensive plumbing solutions and services to domestic and commercial customers living throughout Melbourne’s Northern Suburbs and the surrounding area. 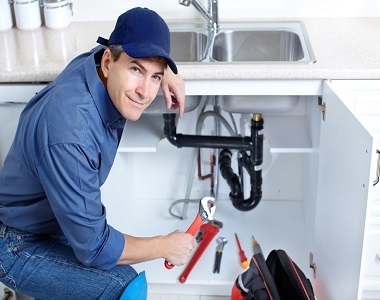 Using the best methods and techniques, combined with superior equipment, our plumbers have assisted numerous Whittlesea local residents with their specific plumbing needs. Covering everything from clearing blocked drains to completing large-scale installations for new homes or renovations. As fully qualified gas fitters you can trust us to repair and maintain existing gas systems, and also install gas-heated hot water units for superior access to piping hot water. 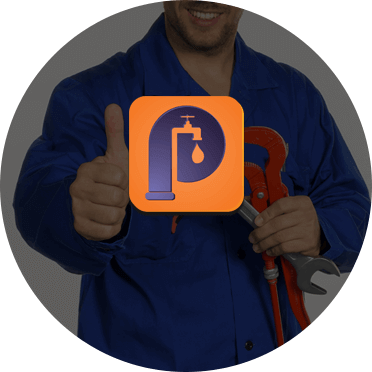 At Perspective Plumbing it is our goal to deliver a comprehensive plumbing experience to our customers. Operating around the clock our emergency plumbers arrive at locations throughout Whittlesea at all hours of the day or night to ensure that our customers do not have to suffer from damaged pipes or drains. Call us on 0411 295 646 to gain a deeper understanding of what sets us apart from out competition. We provide honest, reliable plumbing services at competitive prices. Our commitment is to provide honest, professional and affordable service on every job we do, big or small, residential or commercial. Copyright © 2019 Perspective Plumbing. All Rights Reserved.